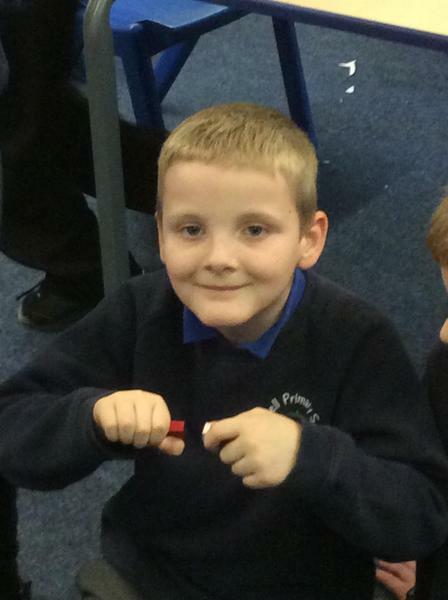 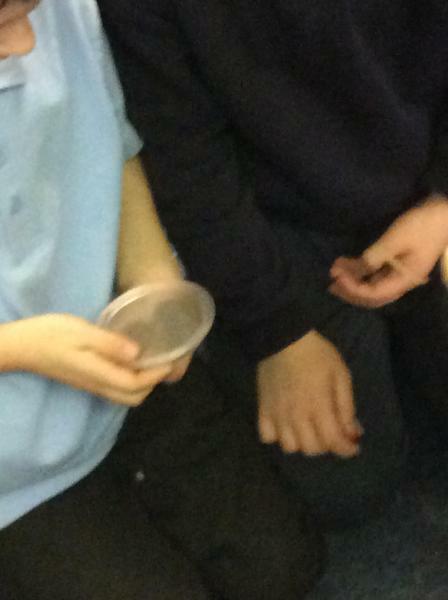 Science Topic - Forces and Magnets. 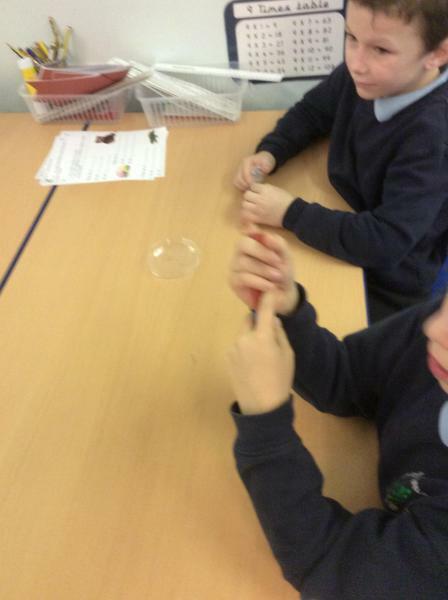 We investigated magnets. 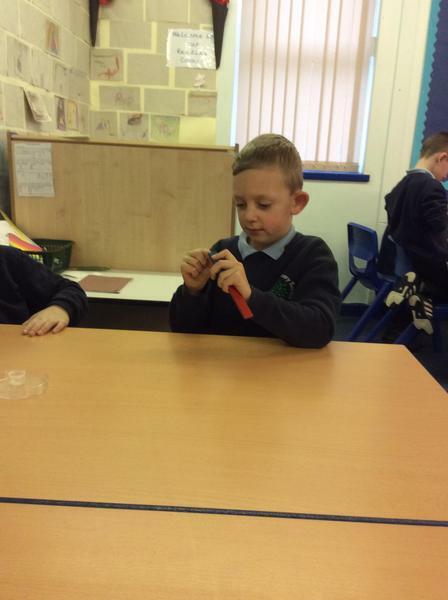 We made compasses using our knowledge of magnets. 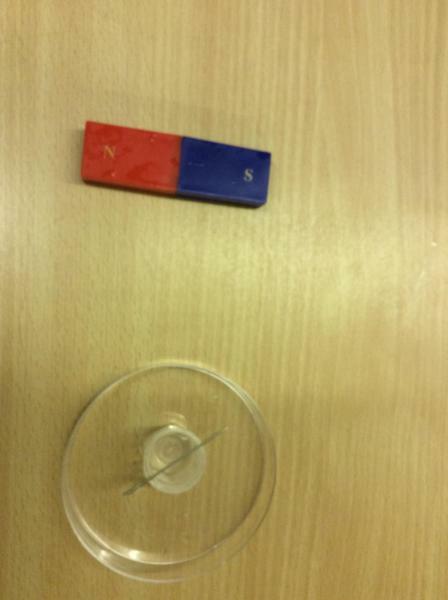 We investigated the poles of magnets and found that opposite poles attract each other whilst same poles repel each other. 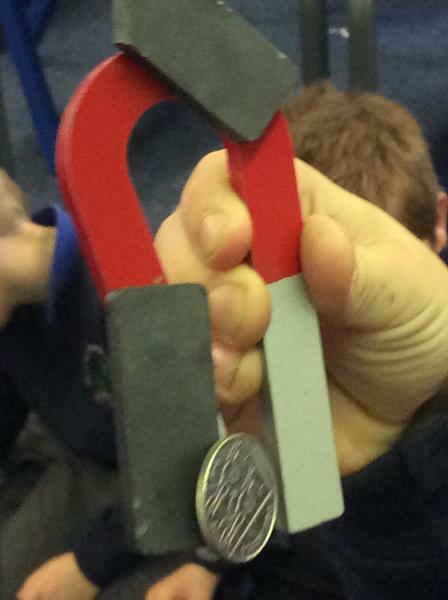 We also looked at which objects are magnetic and whether or not larger magnets are stronger then smaller ones. 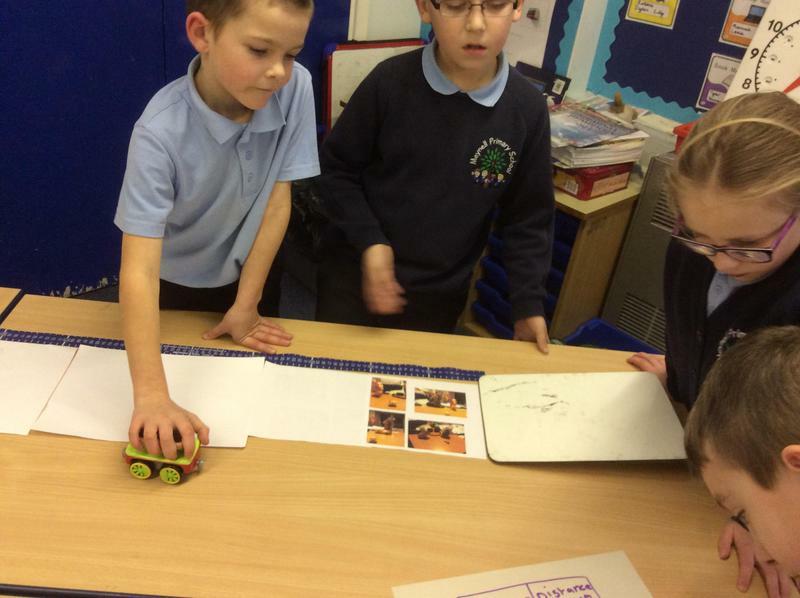 We investigated the effects of Friction. 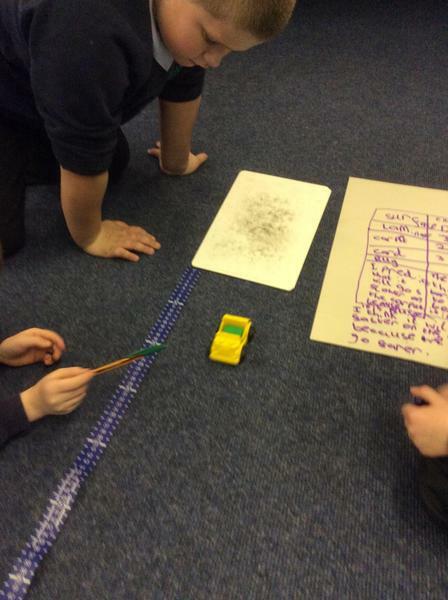 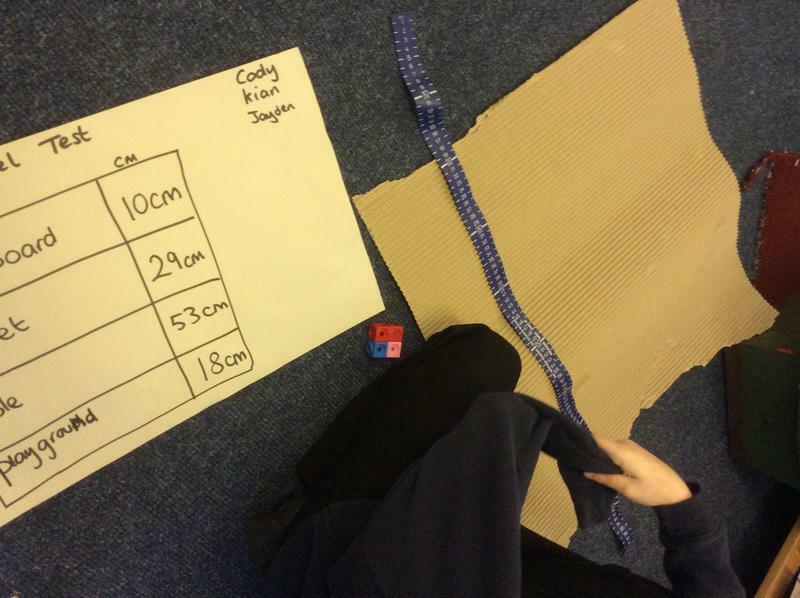 We wanted to know what surface made the car travel furthest. 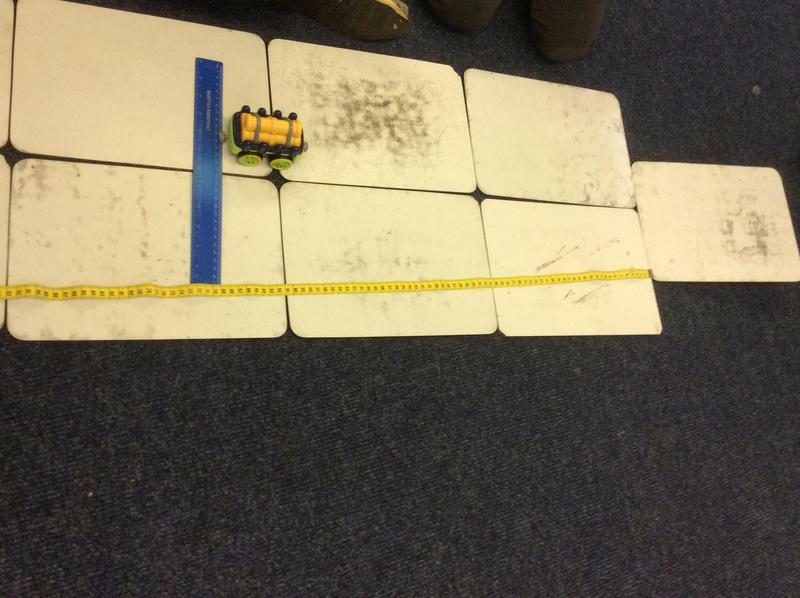 We set up ramps, let cars go, and measured how far the car travelled. 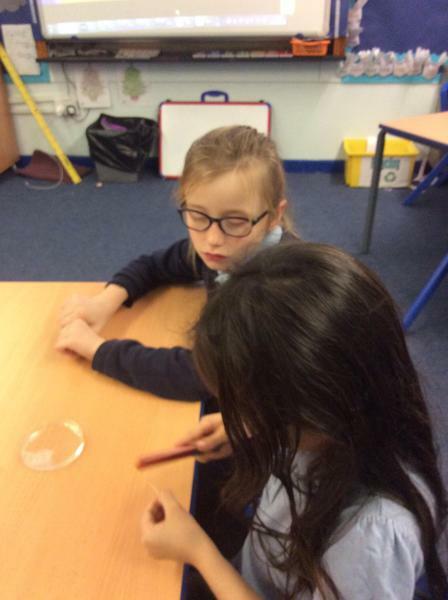 We were careful to make sure we kept everything the same except the surface which was our VARIABLE. 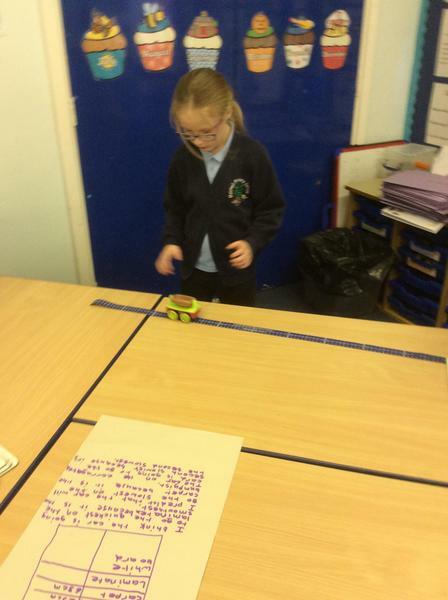 We found the car travelled further on a smooth surface. 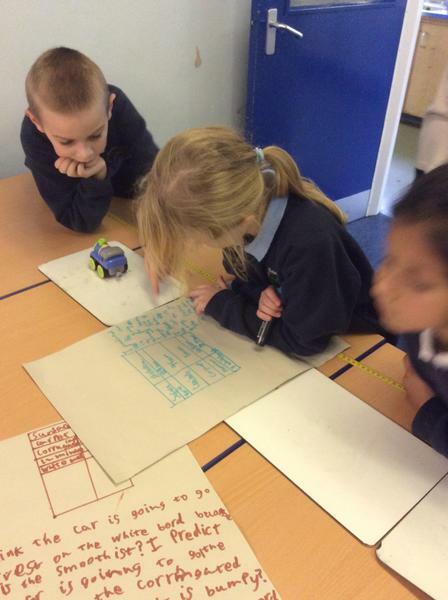 In Year 3 we LOVE homework! 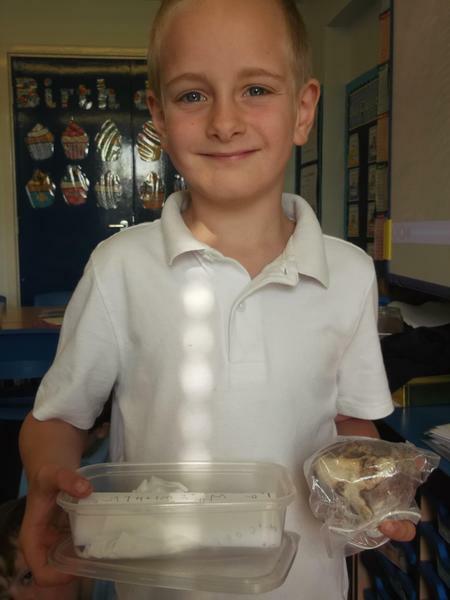 In Year 3 we have really fun, creative homework and we love doing it at home with our family. 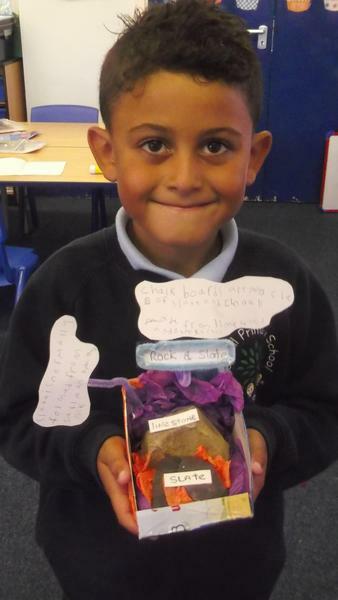 Here are some of the wonderful creations we made about rocks. 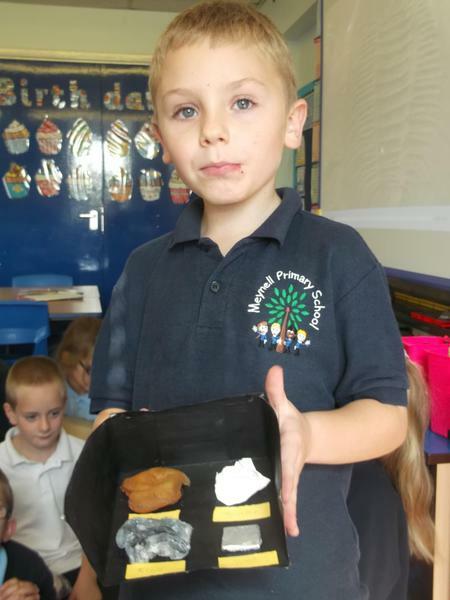 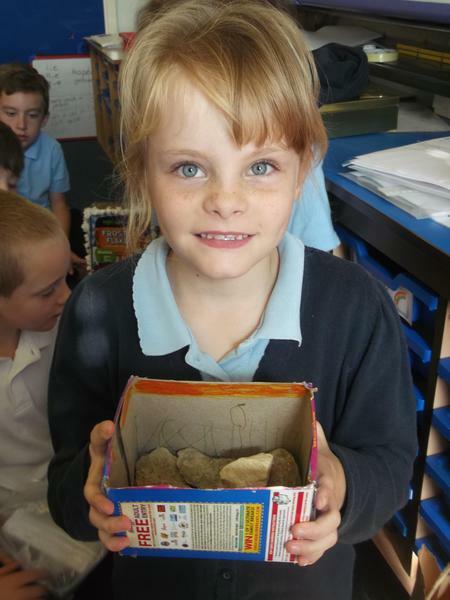 Some of us found rocks in the garden, some made rocks out of modelling clay and some created their own rocks. 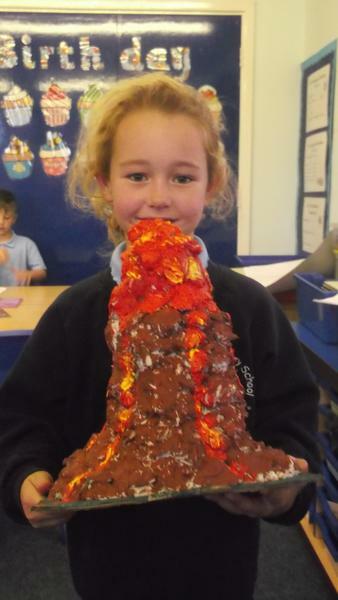 Everyone had fun getting messy at home with paints and glue! 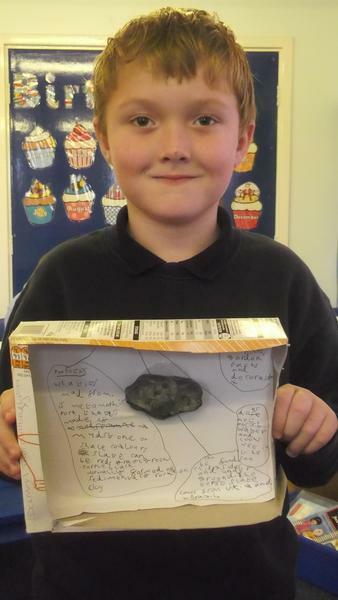 Watch this space for more brilliant homework projects. 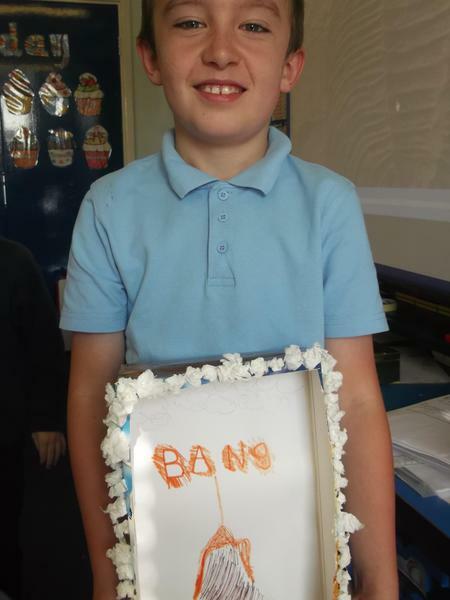 A big welcome to Year 3 from Miss Beasley, Miss Yates and Mrs Markham. 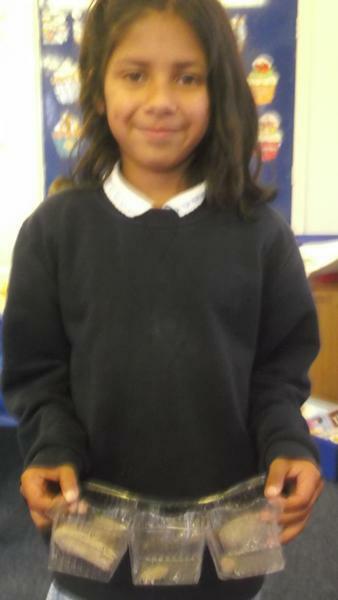 We are really looking forward to being your teachers this year and we know we'll have lots of fun! 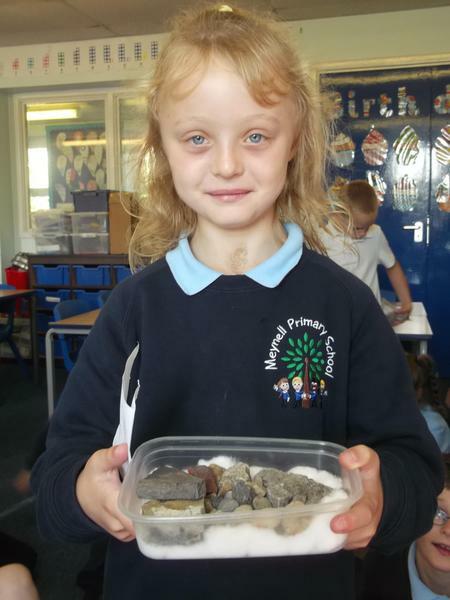 We will be learning about 'What Makes the Earth Angry' and 'Rocks and Soils' along with lots of English, Maths and other fun learning. 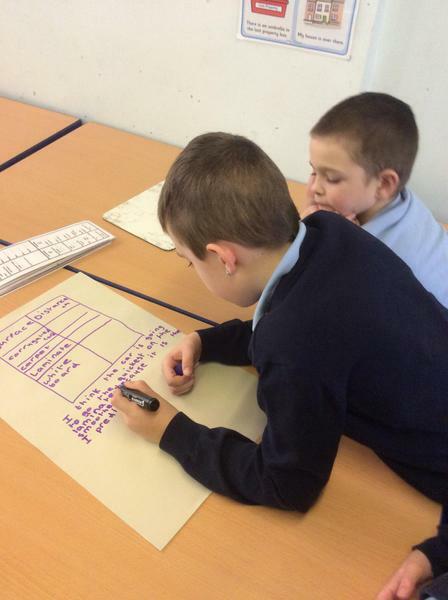 We will be trying extra hard with our handwriting this term and we know we will all be so proud of our skills! 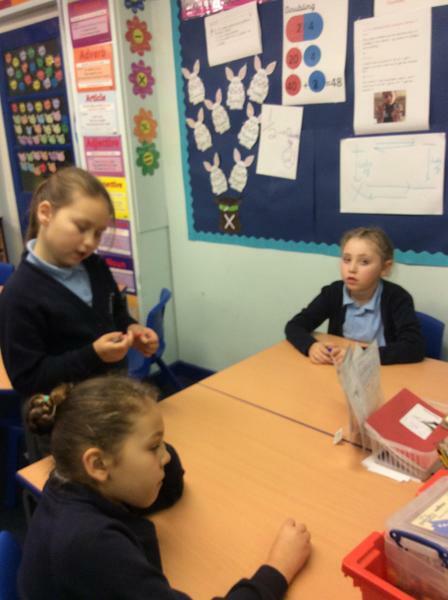 If you have any questions please come and talk to us.